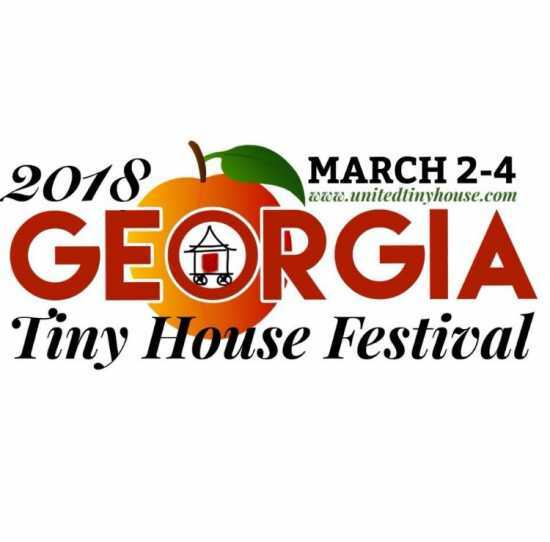 The Georgia Tiny House Festival is coming back for a 3rd time in 2018! After the incredible success of our 2017 (2nd Annual) Georgia Tiny House Festival, its no wonder we are hosting our annual Georgia event once again. As with all our charitable Tiny House Festivals, Friday evening is FREE to everyone! Also, Friday from 9AM-2PM is FREE for students, their teachers and immediate family who pre-register by downloading tickets at: https://www.eventbrite.com/e/school-day-at-the-georgia-tiny-house-festival-tickets-40752725499 One day tickets are $20.00 per person (ages 13 and older) for either Saturday or Sunday. Two day tickets for both Saturday and Sunday are $35.00 (ages 13 and older). 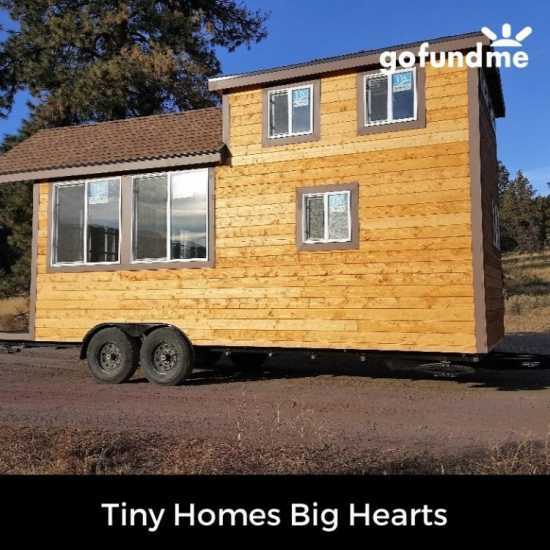 (Our organization donates proceeds from our Tiny House Festivals to charities, non-profits and the local community.) Tickets are all-inclusive to our event's workshops, entertainment, presentations and tiny house tours... and children ages 12 and under get in FREE all weekend! Additionally, active/retired military, law enforcement, first-responders (firefighters/EMTs) get in FREE at the gate with valid photo ID. 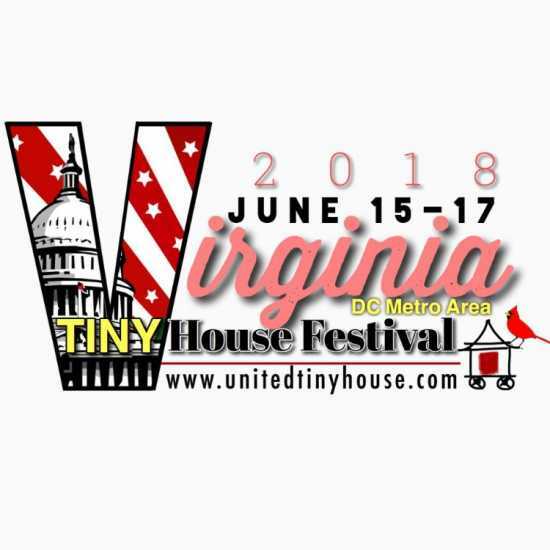 Tickets CAN BE purchased at the gate or online at www.unitedtinyhouse.com/shop/ . 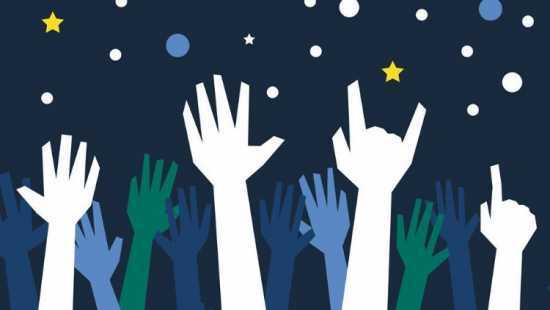 Feel free to check out our Frequently Asked Questions Page on our web site, where there is a lot more information about our for-charity Tiny House Festivals: Visit us online at www.unitedtinyhouse.com/FAQS/ for answers to many of the questions peole ask about our for-charity Tiny House Festivals.